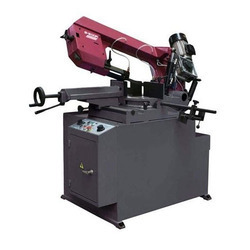 Catering to the varying needs of our clients, we are availing Cutting Tools for Lathe Machine which are engineered by our diligent professionals implementing latest technologies. In order to cater the variegated demands of our precious clients, we are offering an excellent quality range of Drive Spanner Bit. Riding on unfathomable volumes of industrial expertise, we are engaged in manufacturing a broad assortment of Machine Cutting Tool. We also Repair broken tools. Bargains in Piston Industries and Roto-gravure industry. 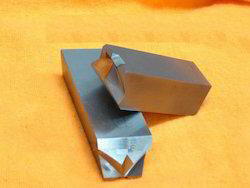 With our expertise in this domain, we facilitate our clients with an extensive range of Countersinks. These products are durable and are procured from trustworthy & authentic vendors. We offer our dimensionally precise products in varied specifications at industry leading prices.